Vivian is a name taken from Latin, meaning alive or full of life. Who knew that when choosing your name, we would get it so right. You came into this world your way and have been doing things your way ever since. 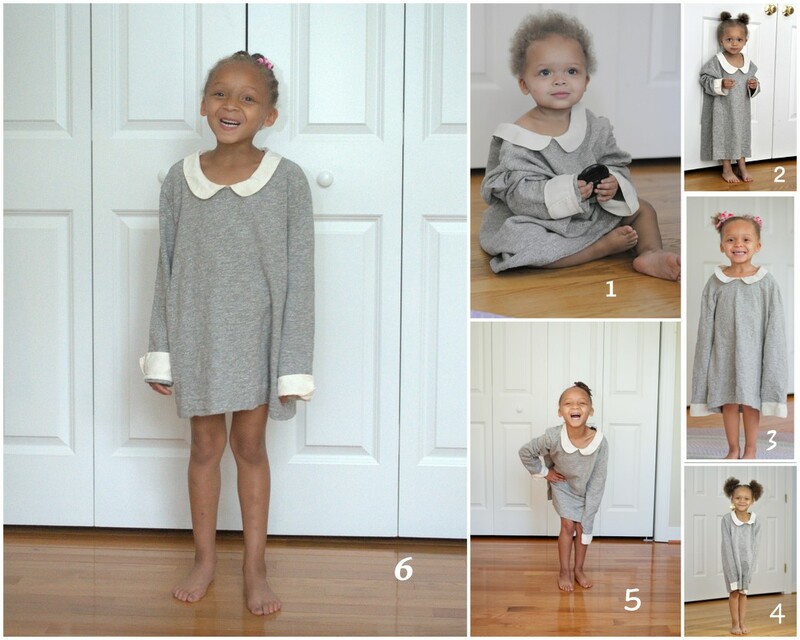 Sweet, sassy, silly, six! Happy birthday, sweet girl!